Deep loneliness. Inescapable social isolation. Feelings of invisibility. Why isn't anyone listening to me? The growing field of Perceived Social Isolation (PSI) is essential for understanding root causes so high level solutions can be implemented. And yet, for someone living the daily drudge, this approach may be so cold, so high brow, as to be off-putting. I personally know that scientific research on "the subjective feeling of loneliness and the objective deficiencies associated with social interactions and networks" does less than nothing to pull me out of the doldrums. You might as well put an IV of Netflix binging and ice cream straight into my veins. Yet of course, it's important to understand neural changes in the brain due to loneliness, and the neurobiological mechanisms underlying the consequences of social stress (in prairie voles, yes, but also in humans). And, like many topics in STEM, this understanding is heightened, distilled, chewed up, digested, and spat back out with new understanding through the arts. What purpose is there to understanding human behavior if we cannot see, touch, and feel it in our own lives? 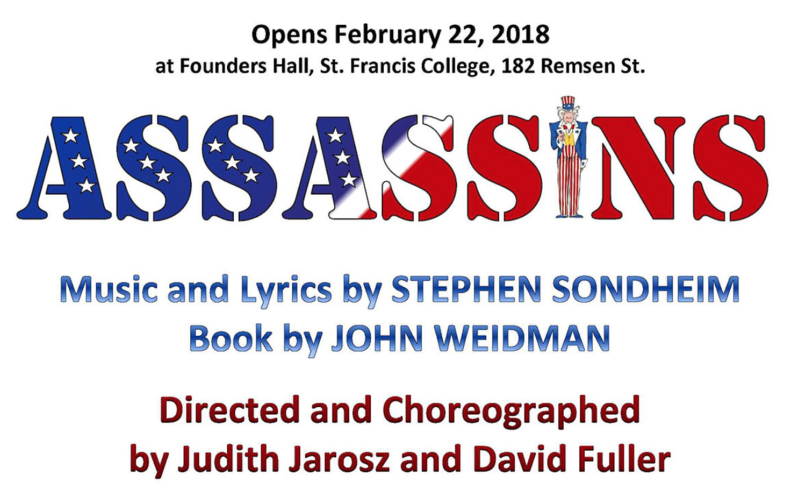 When Sondheim and Weidman wrote Assassins in 1990, there were 16,218 homicides by gun in the USA. No, this humble theater blog not a place for socio-cultural research into the causes of homicide, but it's a staggering statistic nonetheless. 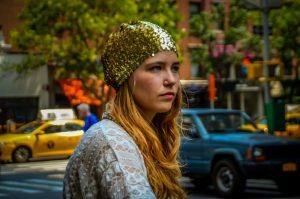 Several could be attributed to mania, insanity, and craziness, while others were arguably a symptom of those very neural changes scientists seek to understand. Assassins investigates several of the more, shall we say, infamous gun homicides in history: those of American Presidents. Through moments of song, liberally interpreted historical reenactments, and occasionally discomfiting comedy, we enter a world where social isolation reaches its terrifying culmination. In the penultimate scene, the ghosts of 8 presidential killers join Lee Harvey Oswald in a bookstore and peer pressure him into the history books. "Just killing yourself isn't enough," John Wilkes Booth whispers in his ear, "you must look for more." From the first song, I knew this would be a challenging spectacle to unpack. The accumulated assassins sing that "Everybody's got a right to their dreams. Everybody's got a right to fail." It's a free country, they argue, and if any kid can grow up to be President, any kid can grow up to shoot the President too. At moments we laughed - at the festive onlookers during the attempt on FDR's life, at the exuberant Charles Guiteau as he ascended the scaffold to a waiting noose - and I realized Sondheim's skill in humanizing the inexcusable. It's far too easy to brush off these assassins as mad-men (and women), commit them all to the mental institution of history, and get on with our lives. But by exploring the motives behind each individually an altogether more complex picture emerges. Although their precise motives differed, they were united by a desire to be seen, heard, and acknowledged - even in infamy. Though his true motives are lost to history, the Giuseppe Zangara in Assassins is in constant abdominal agony and, as an immigrant, subjected to hard labor. Shooting FDR would be a means of escape from both his physical and economic pain. Leon Czolgosz, an anarchist, declares, "Some men have everything and some have none!" On the surface his convictions are political, while beneath there is an undercurrent of wanting the working class to be seen and acknowledged by those in power. Charles Guiteau, though undeniably mentally unstable, wanted to be Ambassador to France and achieve immortality. He did, though not in the way he may have envisioned. John Hinckley, in his sad, deranged, helpless obsession with Jodie Foster attempted to assassinate Reagan. Just so a girl would like him. These assassins, along with Samuel Byck, Lynette Fromme, and Sara Jane Moore, are less well known than our ultimate stars. The show opens with John Wilkes Booth, and closes with Lee Harvey Oswald. The latter, played by a truly incredible and versatile Amber Dewey, still holds our hearts and minds. The show takes a dark turn when Oswald enters the scene, and I got goosebumps during Take a Look Lee when Moore says, "If you think you can't connect, connect to us," and Czolgosz replies, "You think you're powerless? Empower us.​" Assassinating a president is the ultimate copy-cat crime, and each one lends more infamy to its predecessors. From a technical standpoint, the show would have benefited from more props, and the pianist, though talented, would have been bolstered by a drummer and a string section. But I understand the limitations of small-budget theater companies. The content carried the show, and left me concerned about our own time. 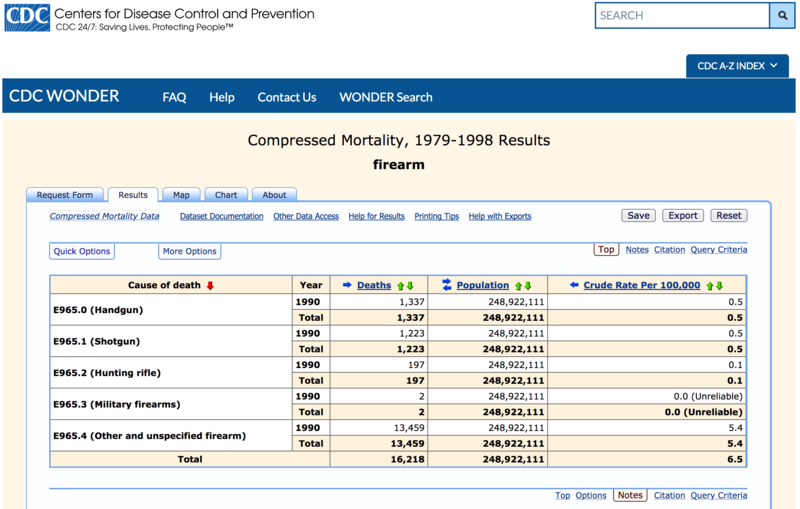 Data suggests that the number of mass shootings have gone up since 2000, and we can't disregard all these crimes as simple acts of mental insanity. Though insanity may exacerbate existing social and emotional issues, many shooters can find other ways to convincingly rationalize their actions. And that's where things get scary. I hesitate to think what the pressure cooker of current politics will do to those who already feel like "expatriates in our own country," since, with a gun, history will see they're "not a man to overlook."